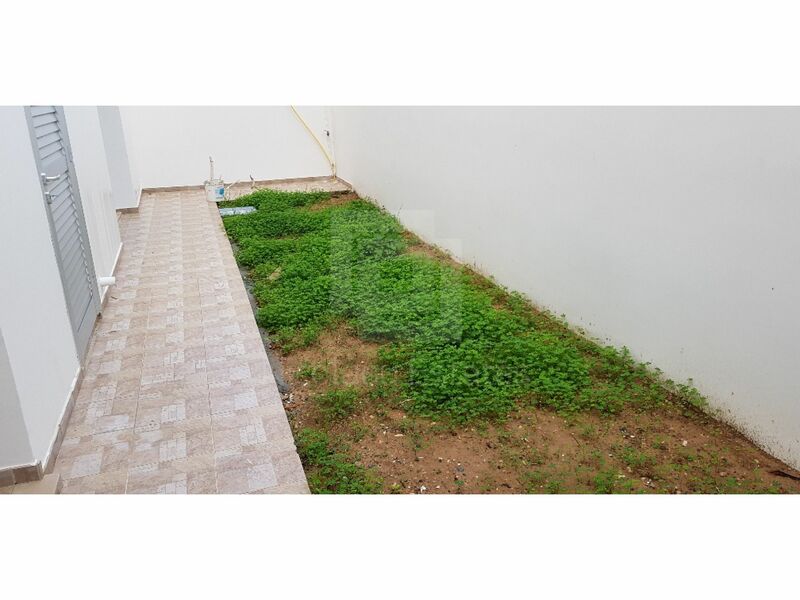 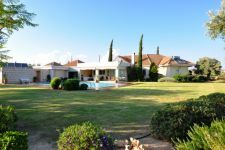 This is a lovely villa available for sale. 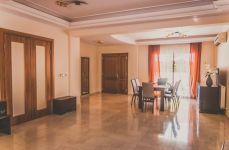 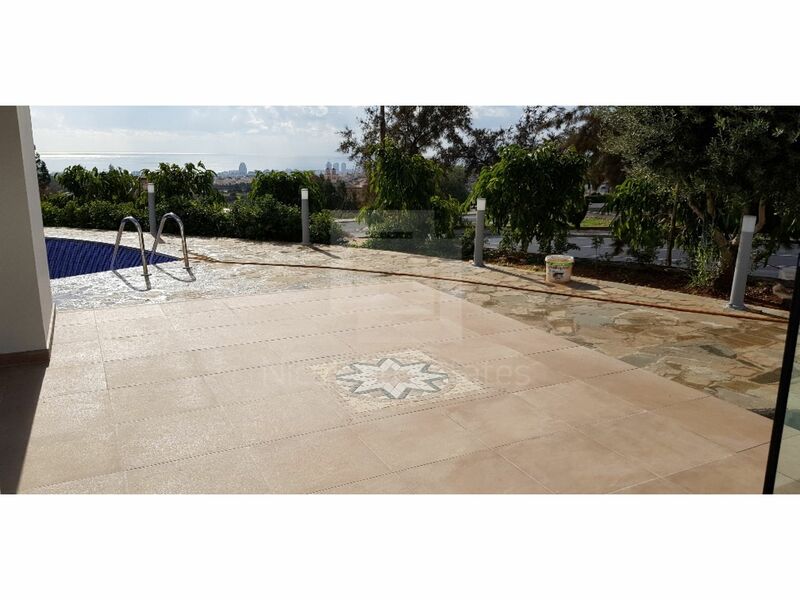 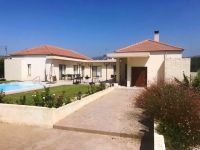 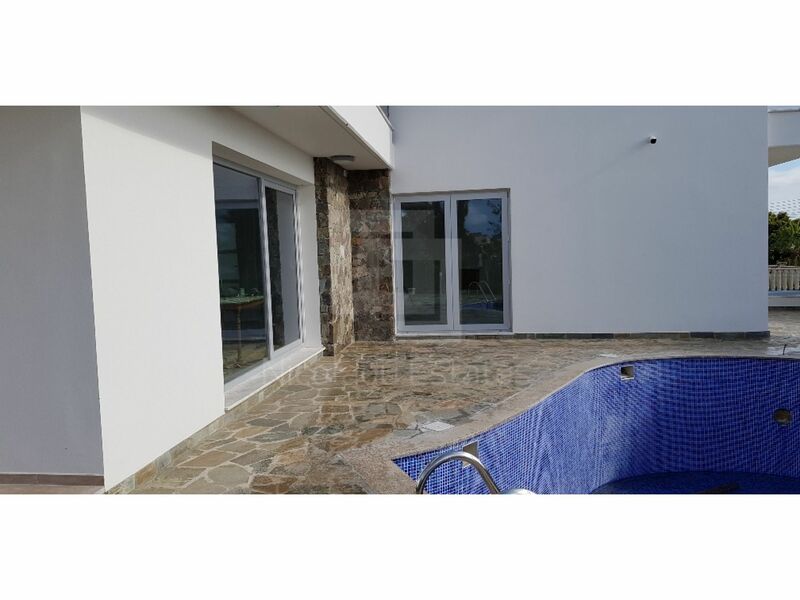 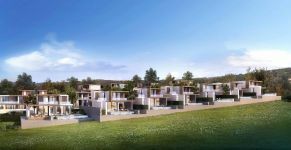 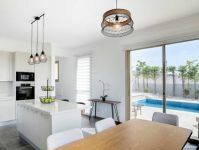 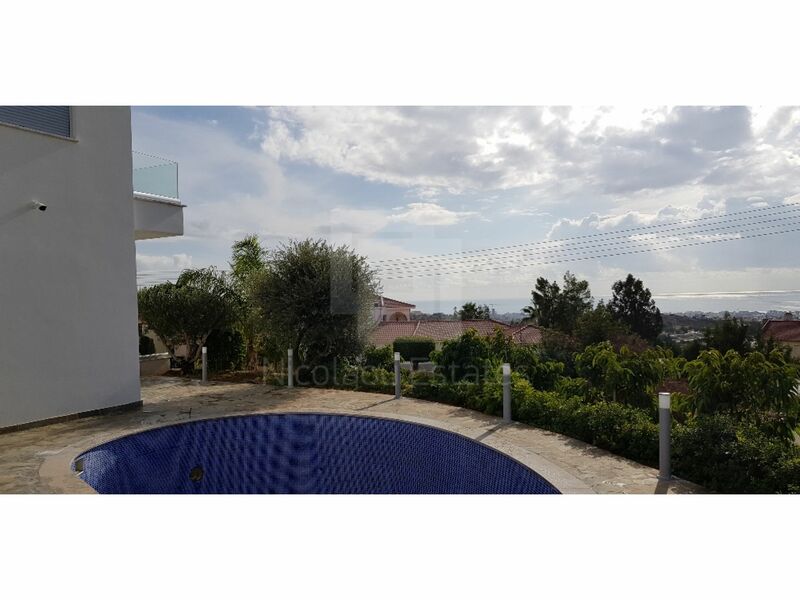 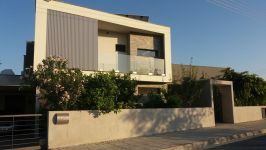 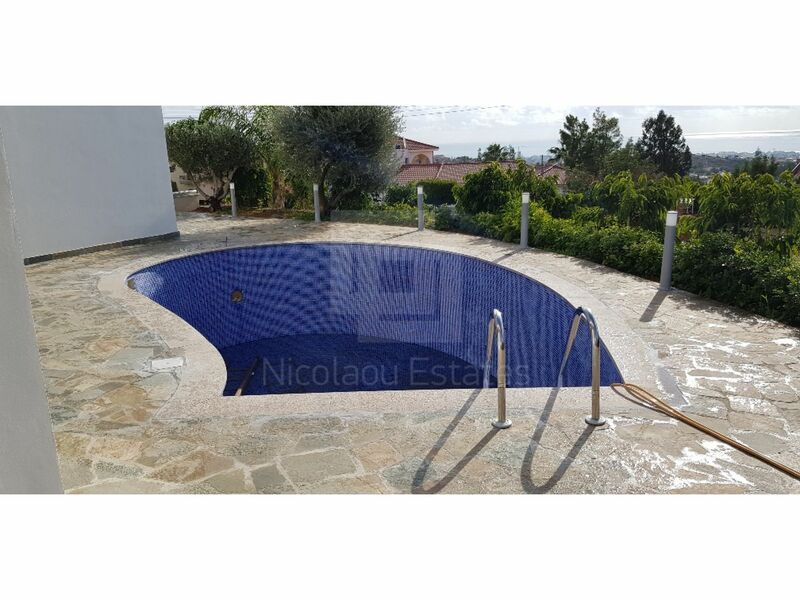 The property was build in a sought after area in Sfalagiotissa, Agios Athanasios just outside Limassol, on the cliffs overlooking the Limassol coastline. 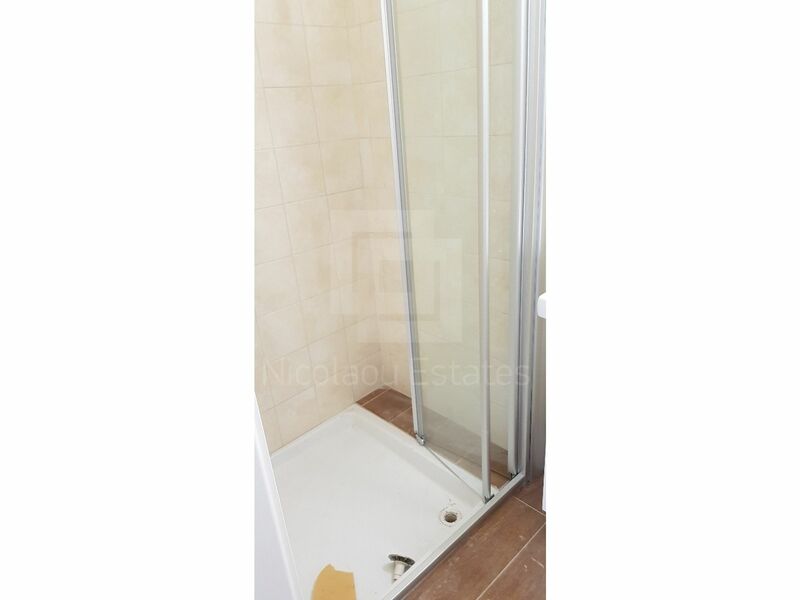 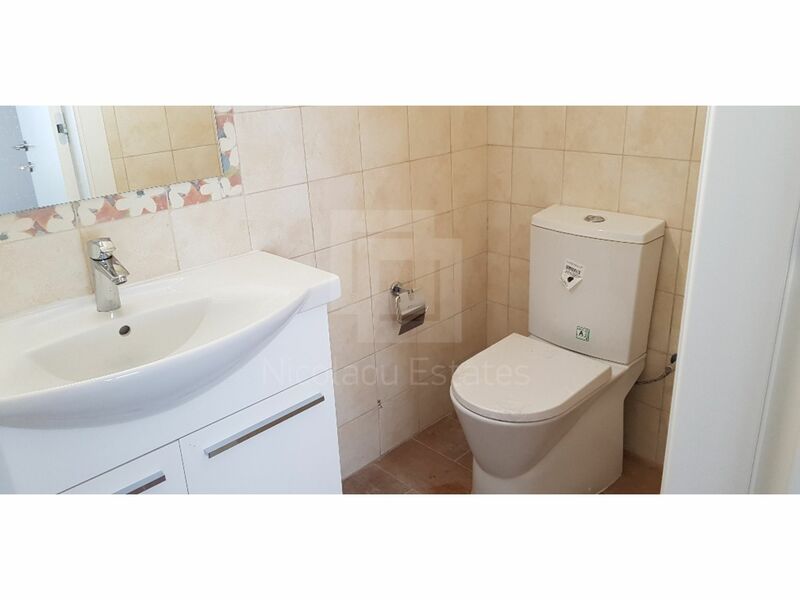 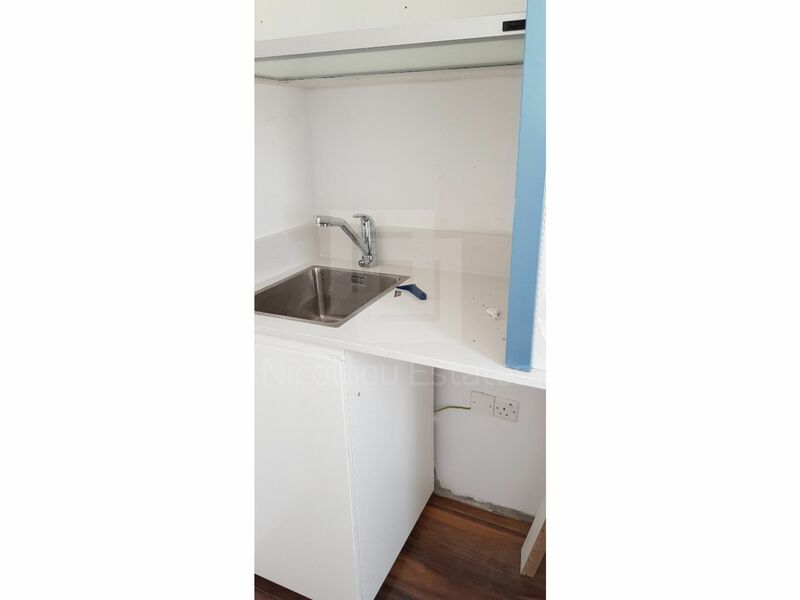 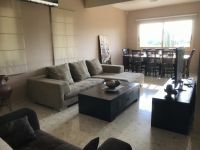 Arranged over three floors, in the basement there's a self contained one bedroom apartment , ground floor large living room and large kitchen fitted with a very high quality German kitchen , leading out to a lovely patio area and kidney shaped swimming pool with amazing sea views. 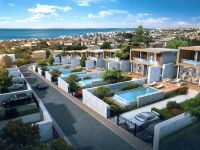 The first floor consists of two good size bedrooms sharing a well designed bathroom, a master bedroom with en suite bathroom. 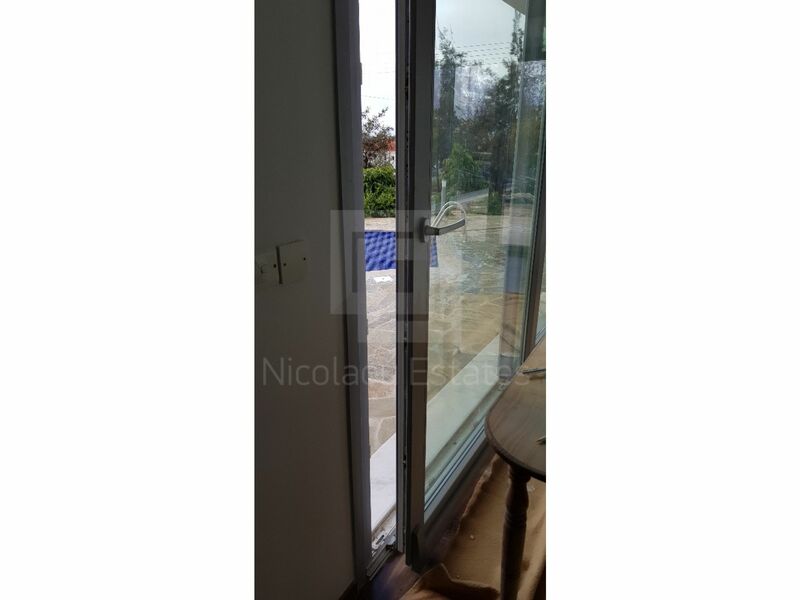 Amazing sea views from every room in the house. 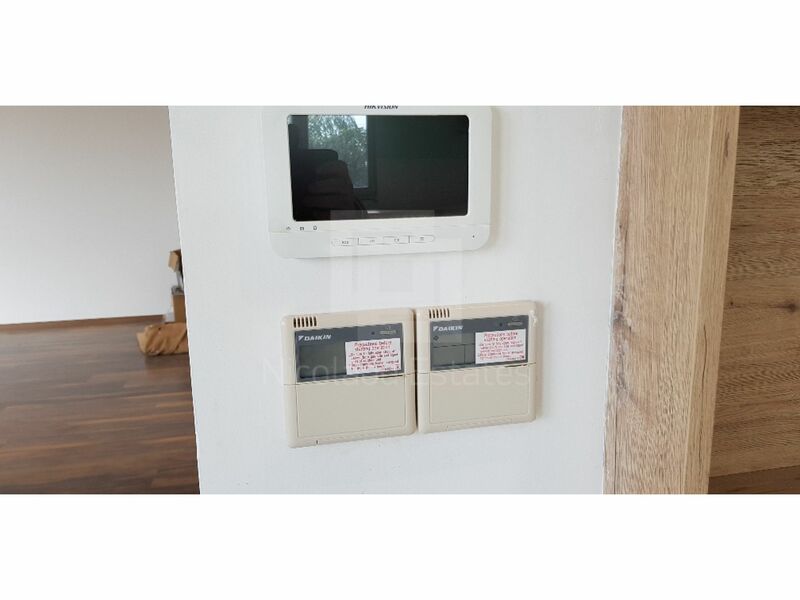 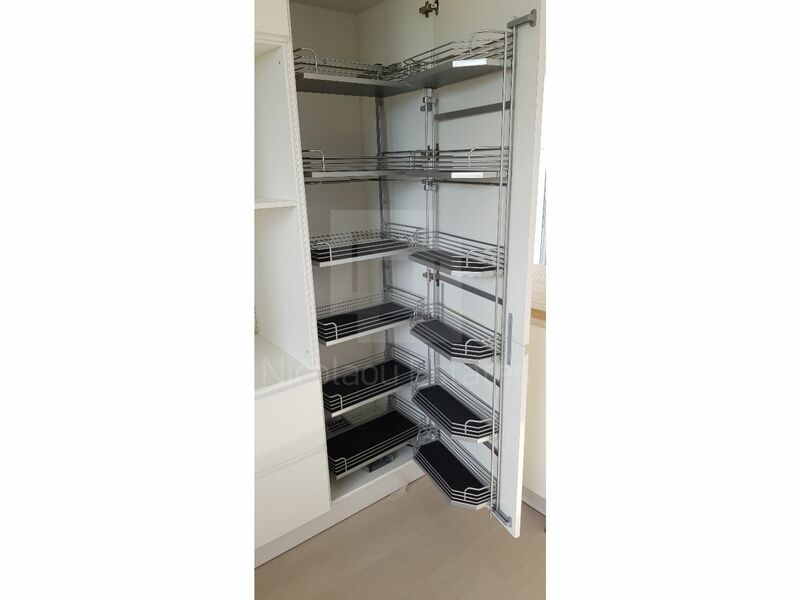 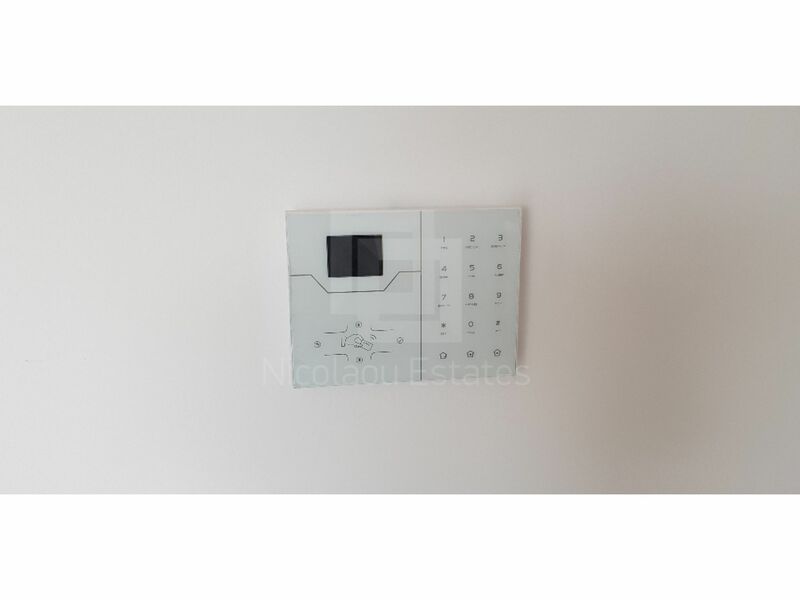 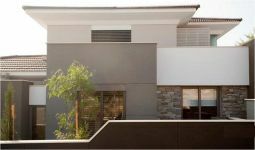 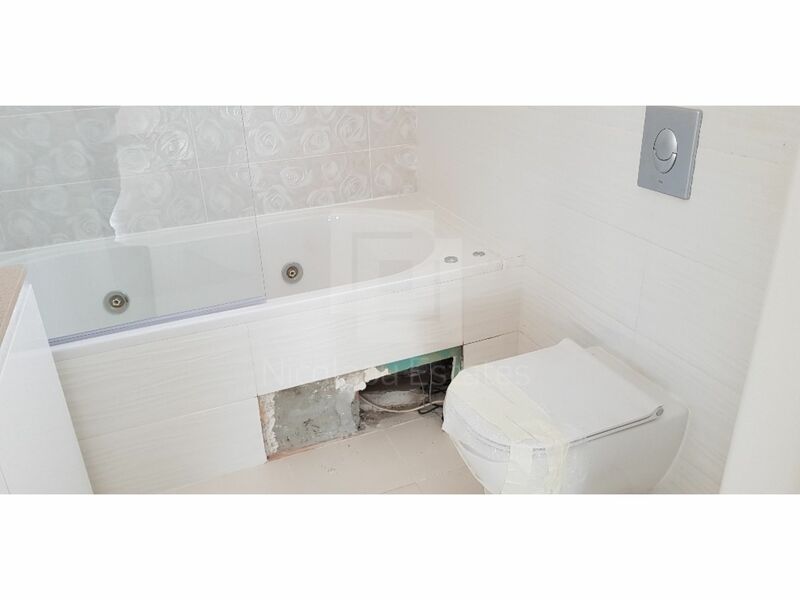 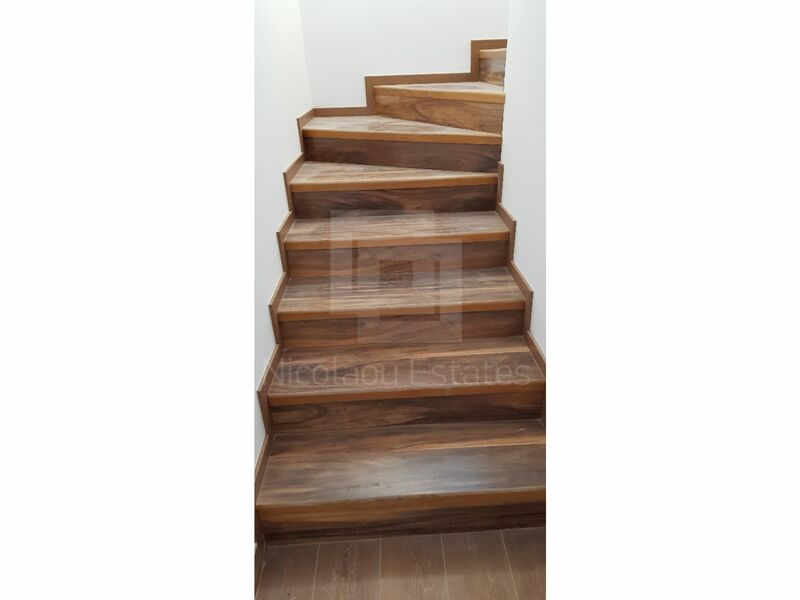 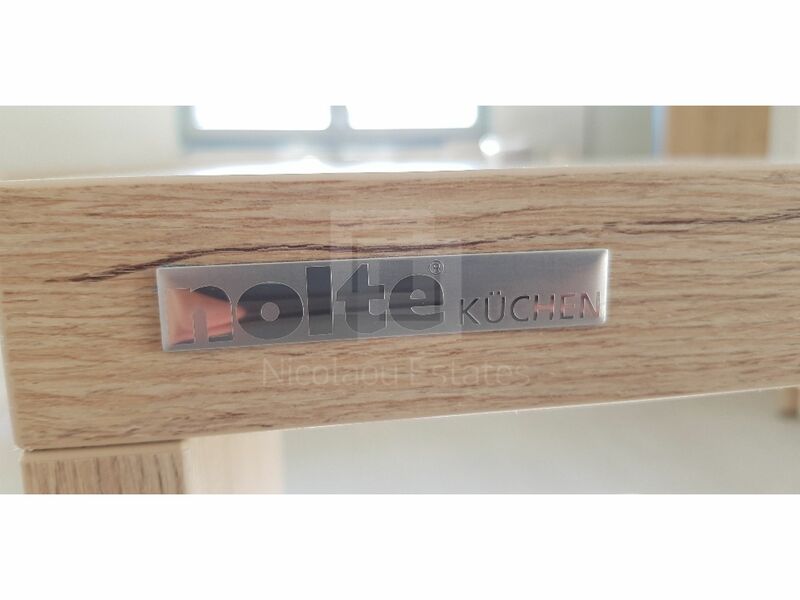 This house is finished in the highest quality materials throughout and includes extras such as underfloor heating, VRV air conditioning system, alarm, security cameras and has been awarded category B rating energy saving system. 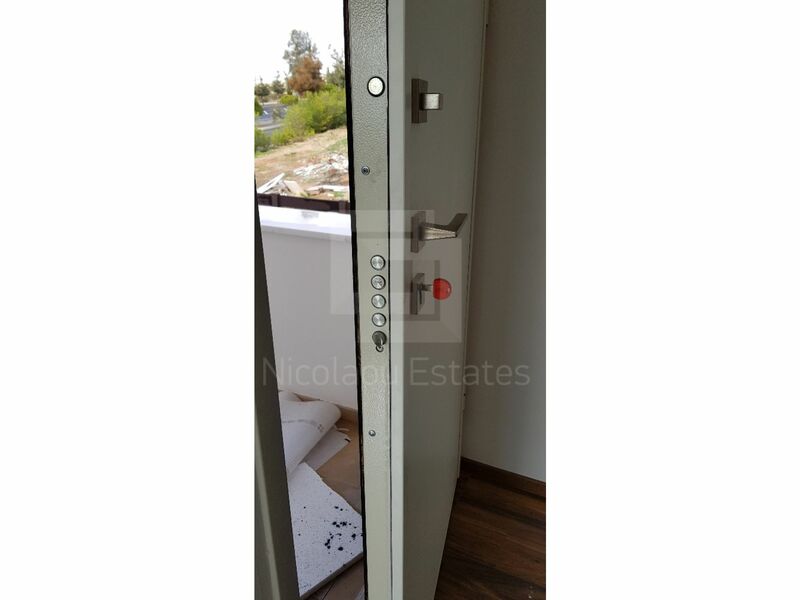 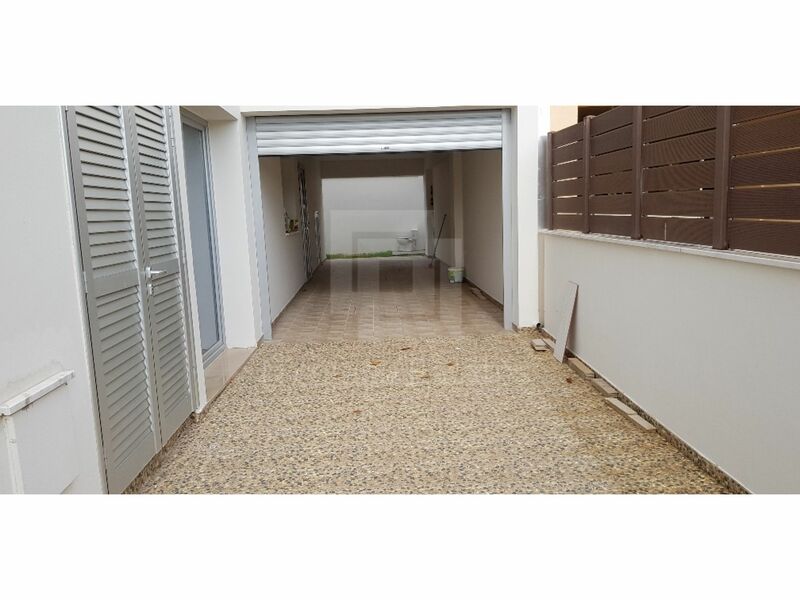 Outside it has parking space for five cars with electric garage door and gates. 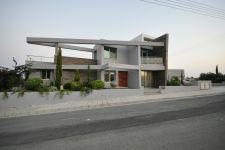 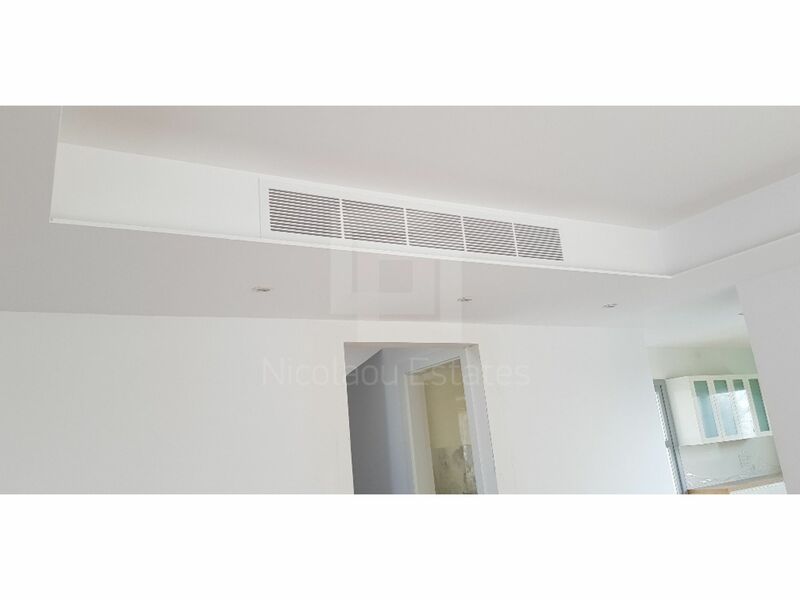 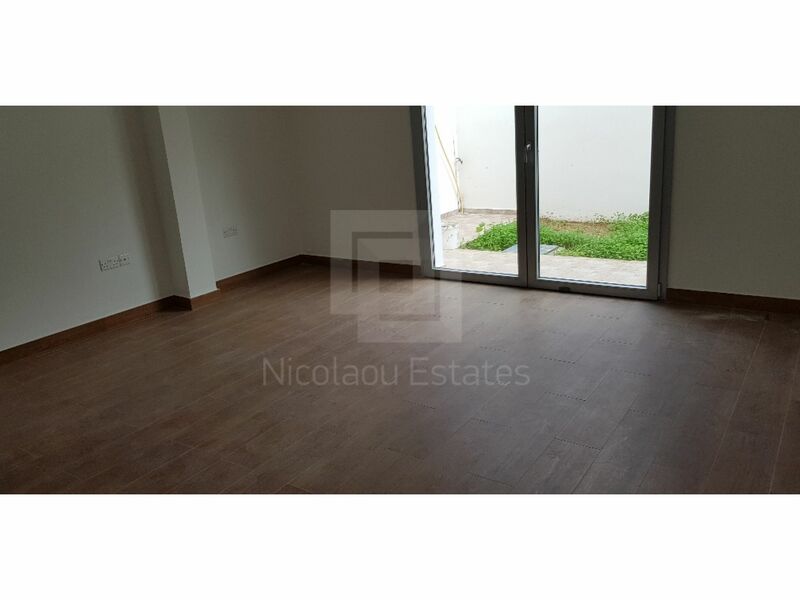 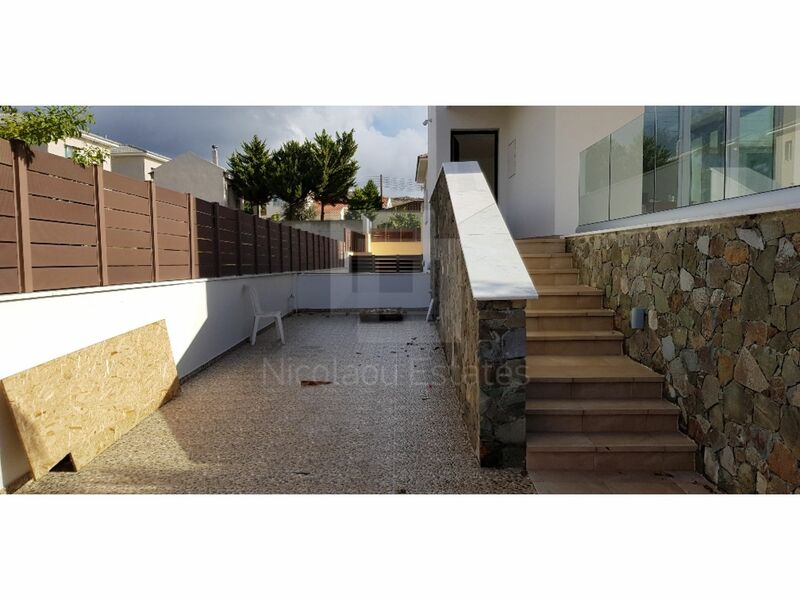 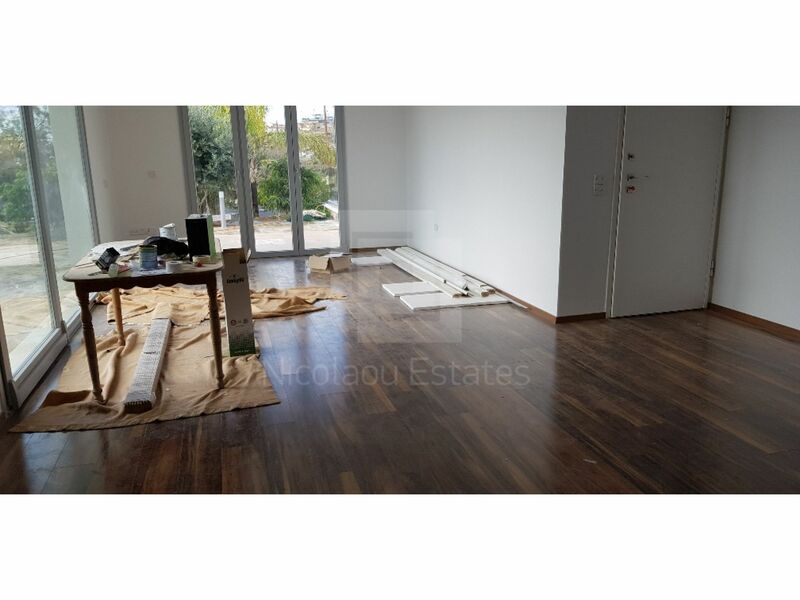 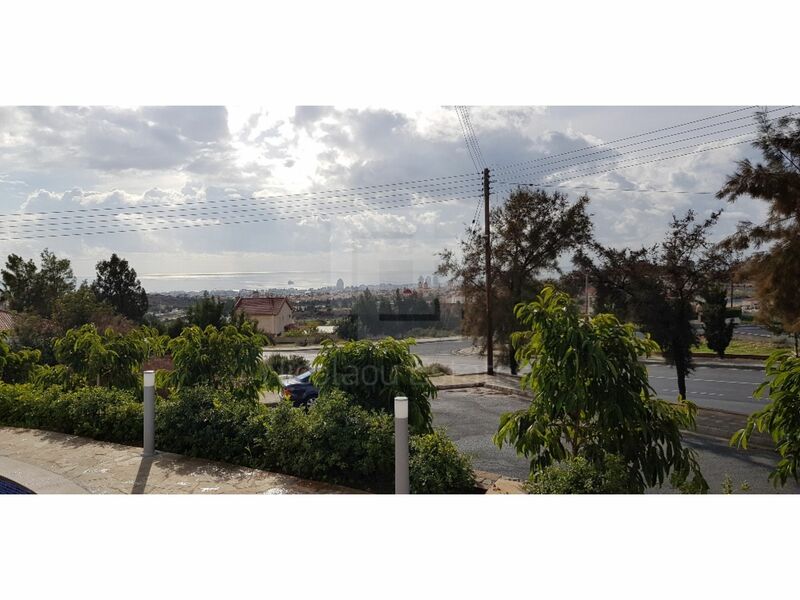 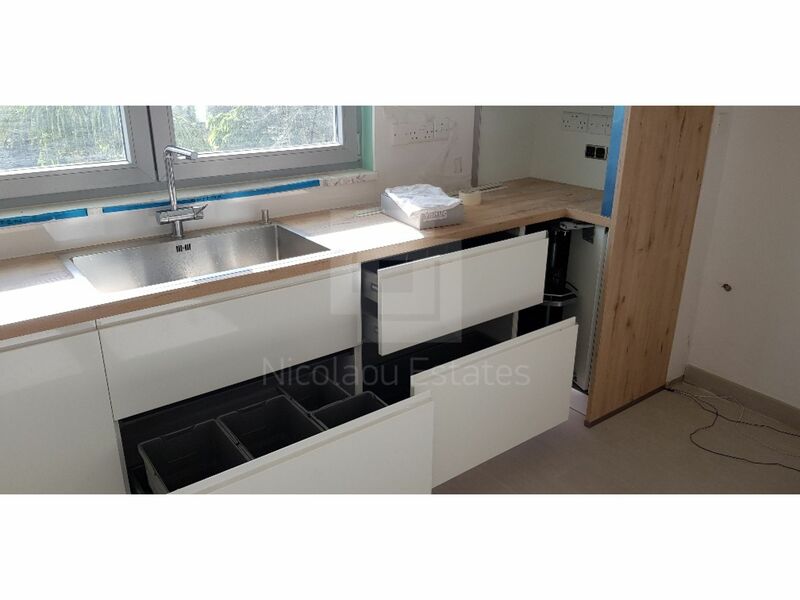 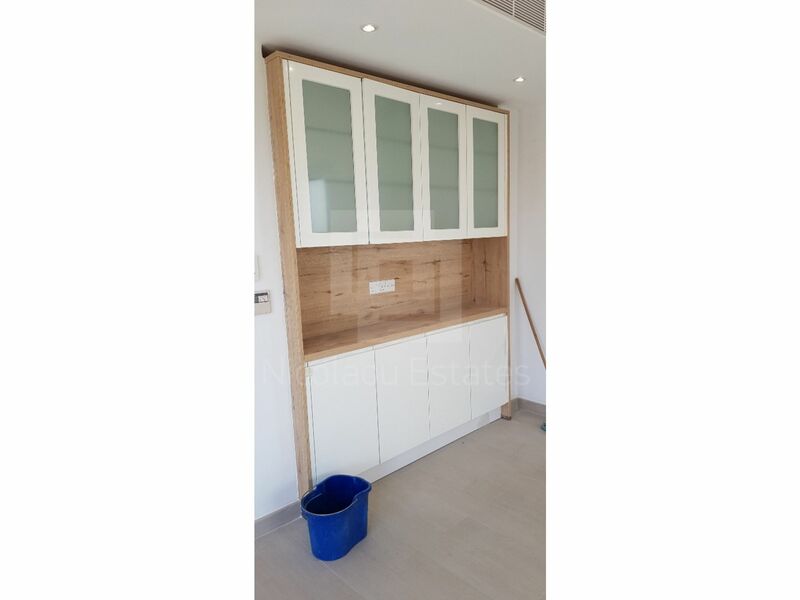 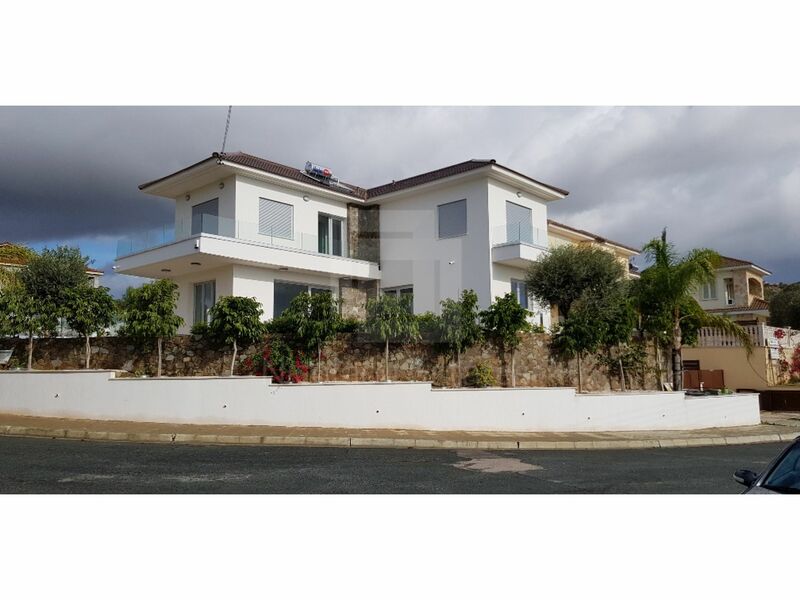 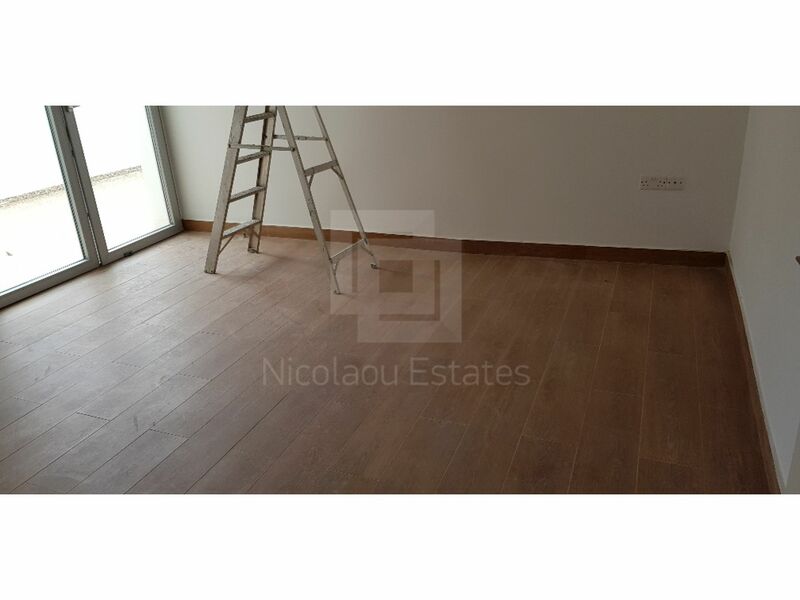 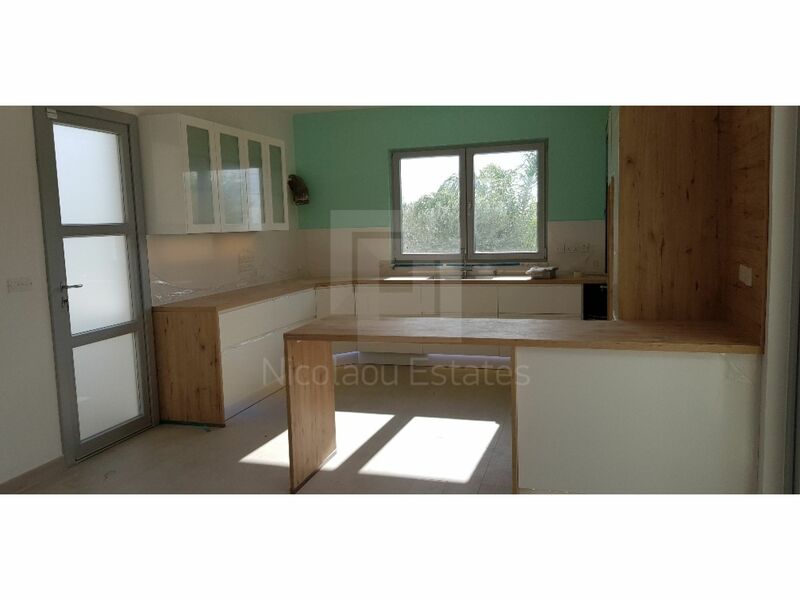 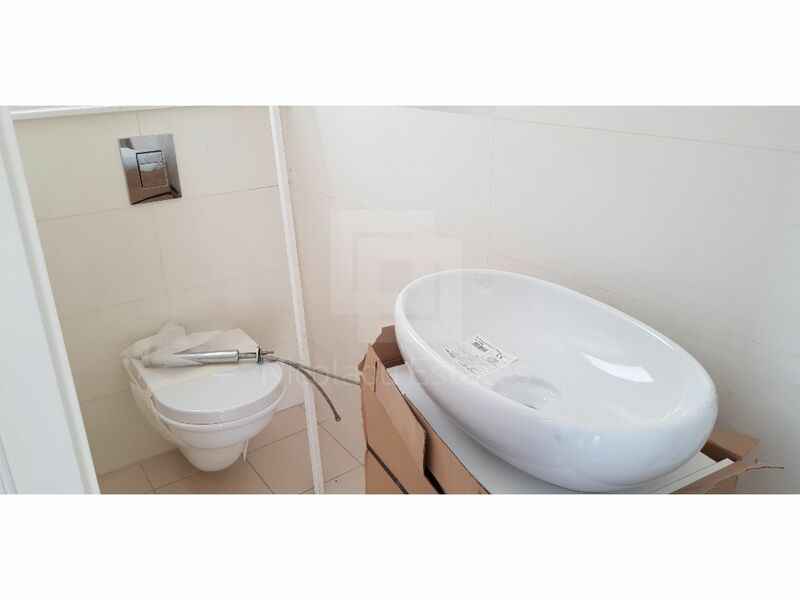 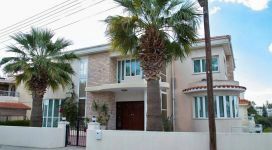 This 4-bedroom detached house in Agios Athanasios, Limassol is being offered for sale at EUR 895.000.